Object detection is a popular research direction in the field of traditional visual research. It has a wide range of applications in our real life. Because the deep learning model training for object detection requires a large amount of training data, the research on object detection until now is mostly based on natural images datasets. While natural image object recognition techniques are already very mature, the research on X-ray images is still in its infancy. 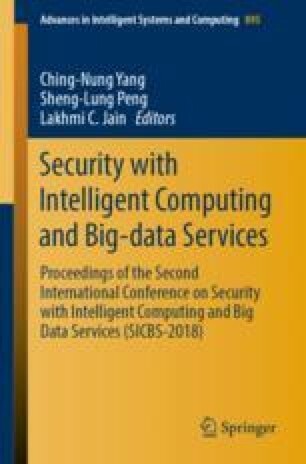 This paper applies X-ray image dataset for object detection experiments and in particular aims to build an X-ray security system which can be widely used in airports, subway stations and high security conference venues. Our experiments mainly focus on three kinds of dangerous objects: scissor, knife and bottle. The results show that we achieve mean average precision of 86.41% and recall rate of 87.70%. We thank Yokoshima Shin and Nikaido Yoji in T & S Co., Ltd., for providing us with portable X-ray device information and data collection environments.